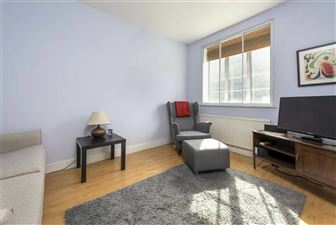 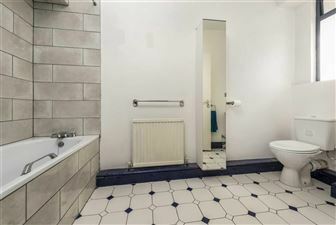 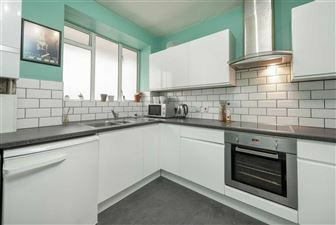 An attractive one bedroom flat located just moments' walk from Angel tube station and within walking distance of the City, Holborn and West End. 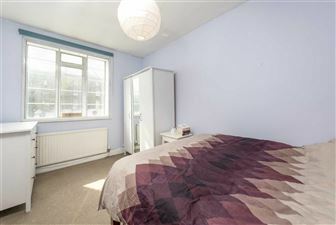 This well-proportioned flat has been well looked after and is in good decorative order, comprising of a good sized bedroom, living room, bathroom and a separate kitchen. 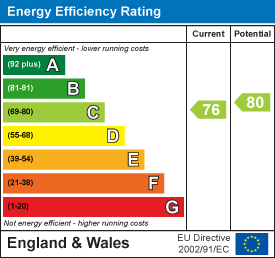 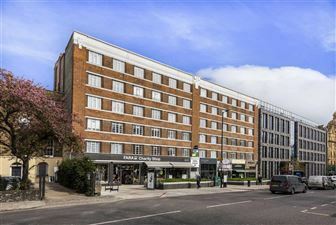 The flat is located in the heart of Angel, just a stones throw from shops, cafes, bars, restaurants and gyms.